ConnextCare’s Dr. Jay Chapman was presented with the President’s Award for Outstanding Voluntary Faculty Service by SUNY Upstate Medical University at their Fall Faculty Convocation held on September 12, 2018. Dr. Jay, as he is affectionately known, was selected for being a vital part of the community, having taught SUNY medical students the critical roles of patient advocacy and community leadership for many years. He is noted for nurturing students for future small town practices and in the field of primary care. Dr. Jay has served in the Rural Medical Education Program (RMED) from its inception in 1990. Since then he has trained 28 students in the Oswego and Pulaski communities because of his commitment and passion for teaching. He offers teaching experiences that highlight the importance of providing care to vulnerable populations as a primary care provider in a school-based setting in an underserved community. Dr. Chapman practices with his wife, Dr. Pat Chapman at the ConnextCare Pulaski location. 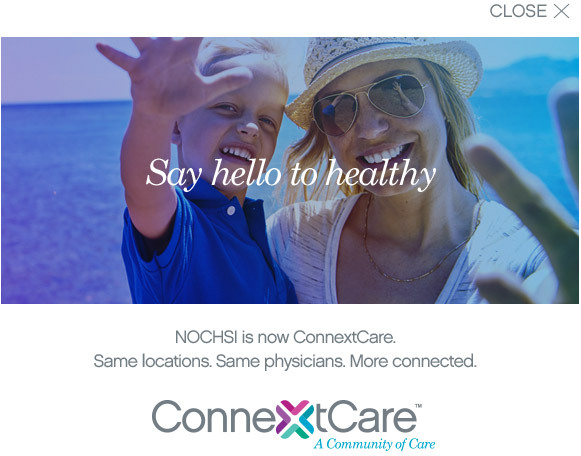 ConnextCare established in 1969 is a patient-centered network of health care practices providing Oswego County and surrounding county residents with a variety of comprehensive health care and related services. The network is operated by a private, federally funded non-profit organization governed by a volunteer board of directors. ConnextCare operates health centers in Fulton, Mexico, Oswego, Parish, Phoenix and Pulaski. It also operates seven school-based health centers located in the APW, Fulton, Mexico, Pulaski, and Sandy Creek school districts. ConnextCare is accredited through the Joint Commission and is recognized by the National Committee for Quality Assurance as a Level 3 Patient-Centered Medical Home.